Kenny Mackay captures all the key moments from yesterday's Scottish Cup tie win at Bayview. The Fifers completed an excellent comeback to take the win 2-1. Anton Dowds caused all sorts of problems for the Ton defence. Anton Dowds pulls East Fife level just minutes after they'd gone behind. 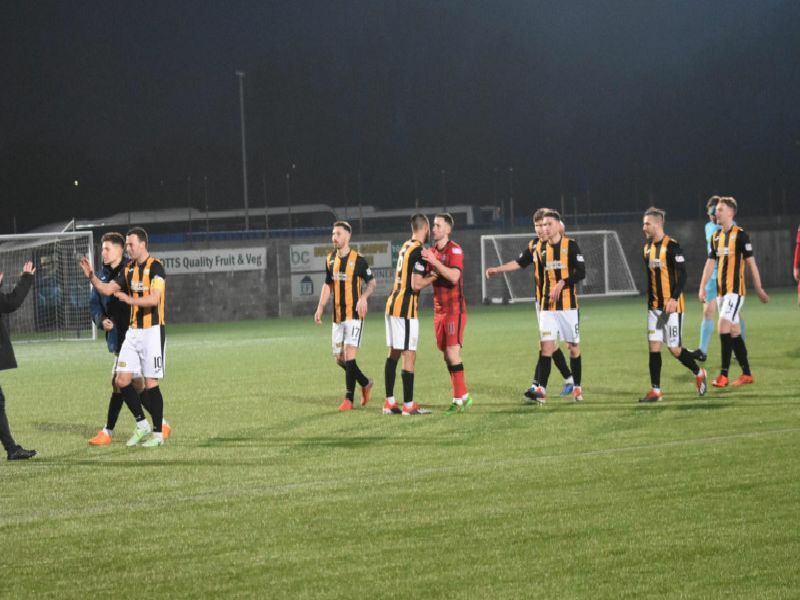 The Methil men mob Anton Dowds after his equaliser. Liam Watt again put in another terrific performance in the heart of the Fife midfield.